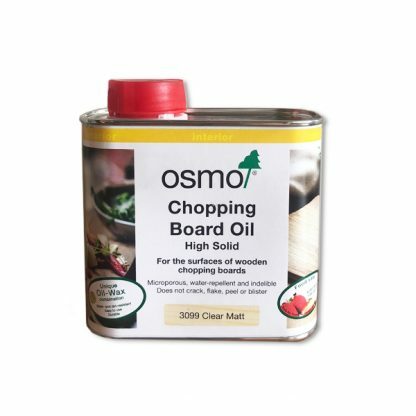 OSMO Chopping Board Oil is a clear oil-wax combination for the protection of wooden chopping boards. This product is food safe and based on natural plant oils and waxes. 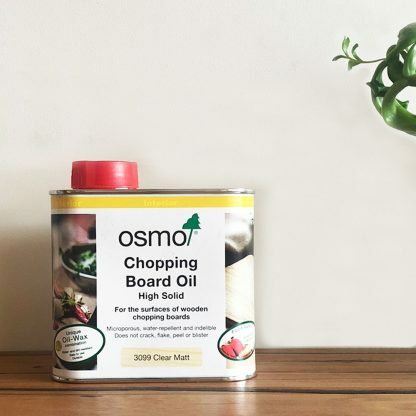 The finish will not crack, peel, flake or blister. 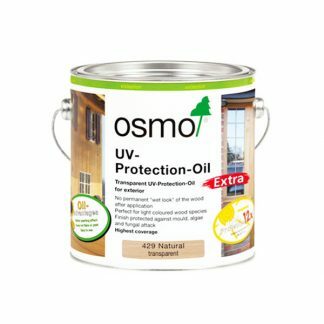 Resistant against wine, beer, cola, coffee, tea, fruit juice, milk and water. Osmo Chopping Board Oil Clear enhances the tone of timber due to its permanent wet effect. 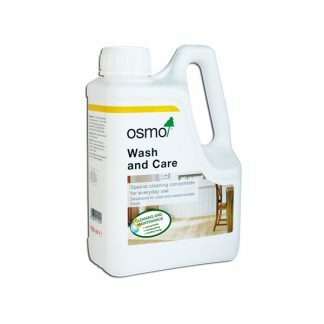 Surfaces treated with this product can be cleaned effortlessly with a damp cloth with just a rug down afterwards. 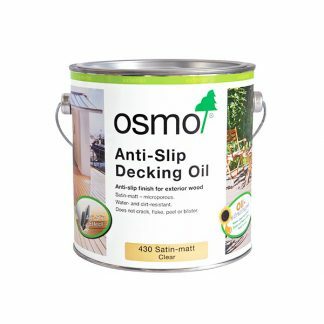 Surfaces treated with this product can be cleaned effortlessly with a damp cloth; with just a rub down afterwards.